We make a difference, one child at a time. Baby Yale Academy provides an opportunity for each child to excel and develop in a place where they feel safe and happy. We are committed to strong academics and use of effective educators, and unparalleled services and excellence. 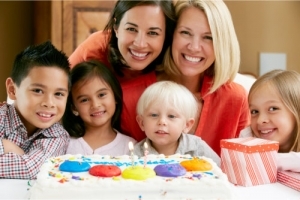 Parents can rest assured that dedicated teachers, in a nurturing environment, are caring for their children. 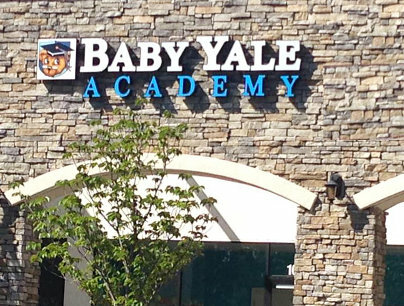 Baby Yale Academy, in cooperation with parents, strives to provide an excellent campus where kids are our priority. When parents place their trust in Baby Yale Academy for the care of their child, we promise to provide the very best care and education possible. Nobody does it better. We offer year-round programs, coordinated weekend service, parent/community workshops, specialized teachers, age-appropriate curriculum, and so much more. Please take note that we are not affiliated with Yale University. Commitment and demonstrated compassion when caring for the students. Accountability for our conduct and answerability to parents and local agencies. Responsive and respectful Care given to the students and parents. Effective in the Care of the students and excellence in our services and products. The academy will be open five days a week from 6:00 a.m. – 8:00 p.m., year-round. You can reach us by calling 925-308-7693 or Set An Appointment now.